Hajime Isayama ( Isayama Hajime, born 1986) is a Japanese manga artist from yama, ita. 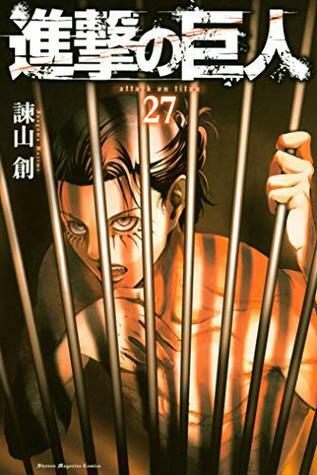 His first and currently ongoing serial, Attack on Titan, has sold over 22 million copies as of July 2013. He has mentioned Tsutomu Nihei, Ryji Minagawa, Kentaro Miura, Hideki Arai and Tru Mitsumine as artists he respects, but stated that the manga that had the biggest influence on him was ARMS.